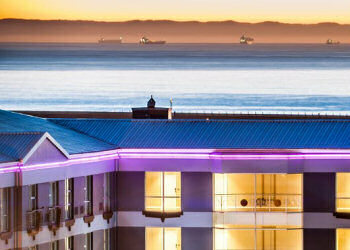 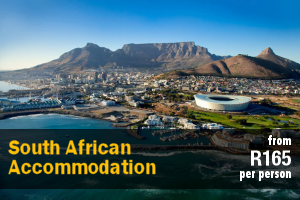 Budget St Georges Park Accommodation – Browse Online For Your Family Holiday Accommodation in St Georges Park. 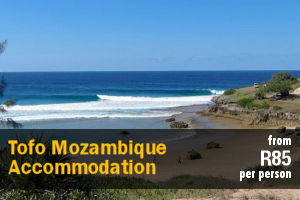 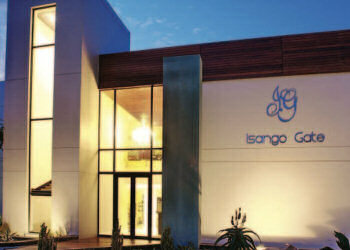 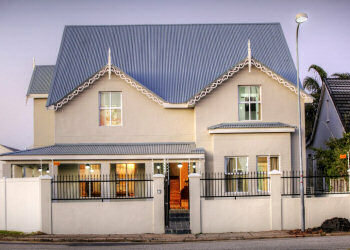 We Have Listings For Bed & Breakfast, Self Catering And Cheap Family Holiday Accommodation In St Georges Park. 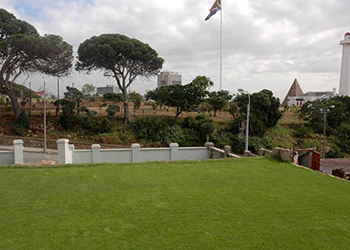 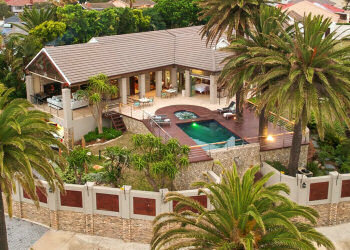 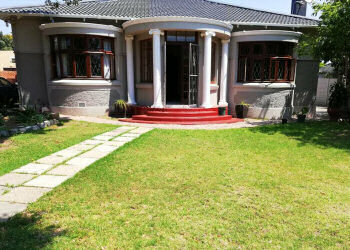 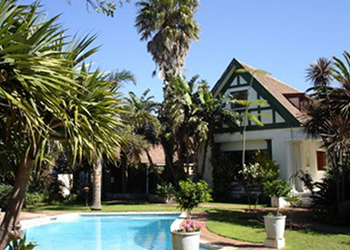 King George's Guest House is classified as an up- market guesthouse, situated in the exclusive Mill Park suburb of Port Elizabeth. 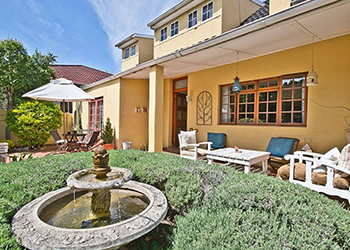 It is centrally located with easy access to the airport, beach, golf courses, Greenacres and the city centre. 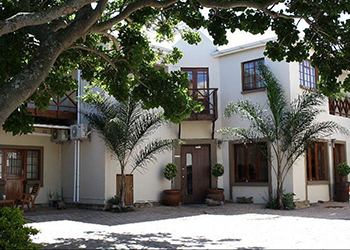 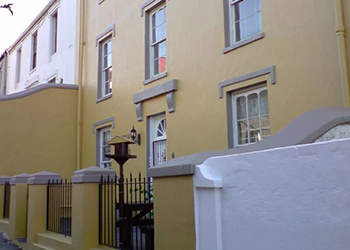 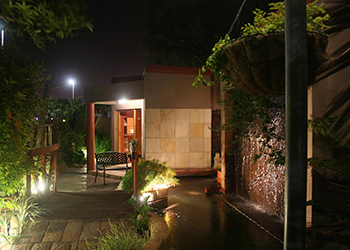 Victoria and Alfred Guest House offers bed and breakfast and is situated in Port Elizabeth. 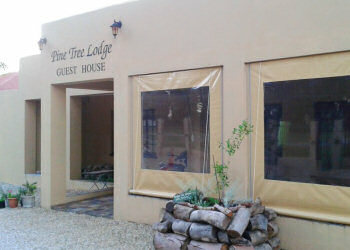 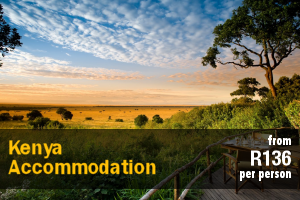 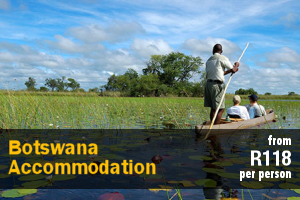 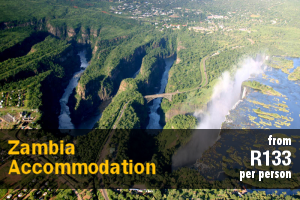 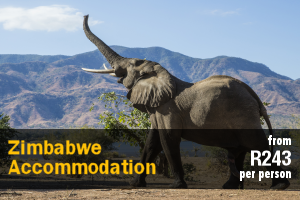 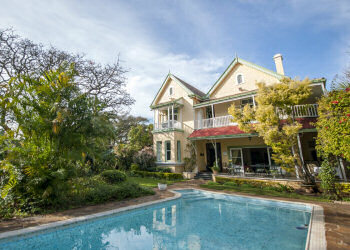 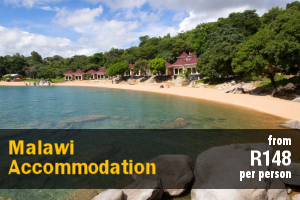 This boutique guest house is ideal for guests looking for a leisure or corporate getaway, close to various attractions. 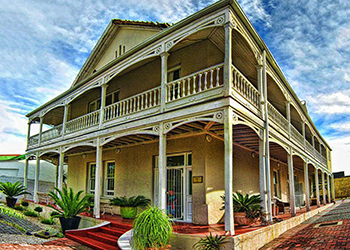 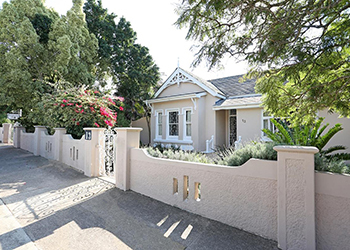 Welcome to St. Phillips Guest House, a magnificent double storey Victorian house situated in Richmond Hill, one of Port Elizabeth's oldest suburbs. 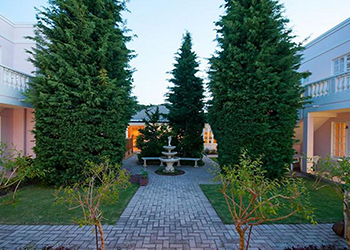 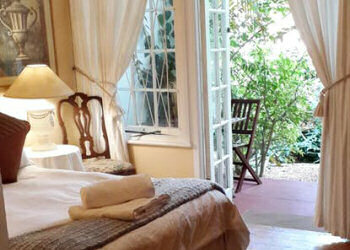 St. Phillips Guest House was lovingly restored and renovated to its former glory in 2005. 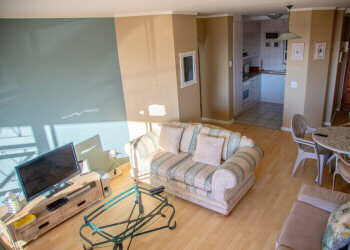 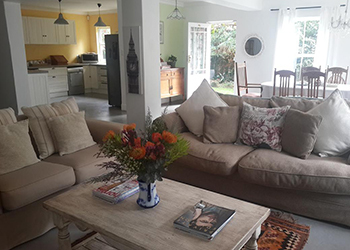 The Loft is a pretty sun-filled double story, loft-style home with deck facing onto beautiful Settlers Park and Baakens River, situated in Port Elizabeth. 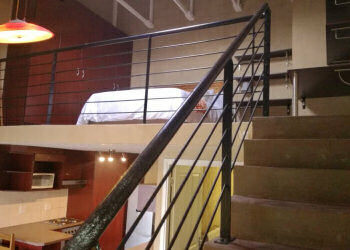 The loft is spacious and has 2 bedrooms and 2 bathrooms. 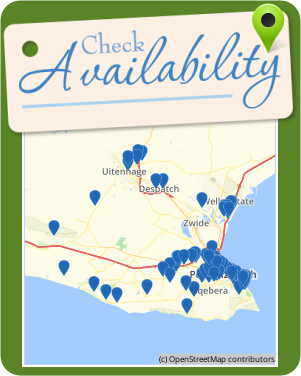 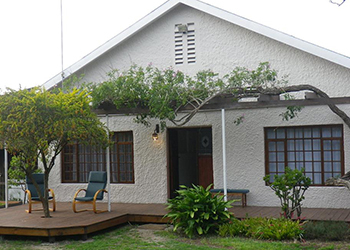 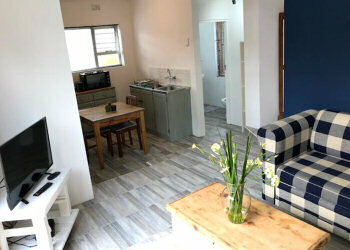 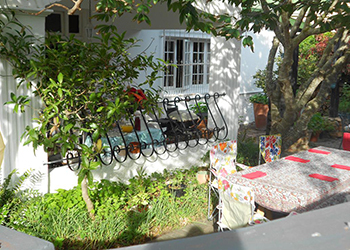 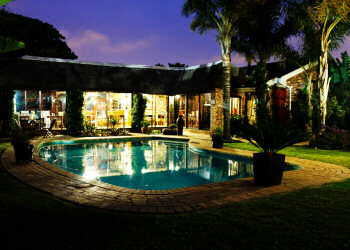 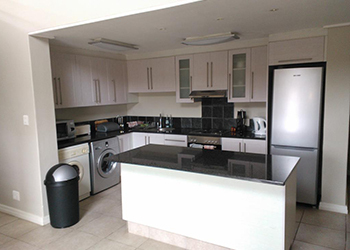 Close and Comfy is an owner-run guest house that is situated in Walmer, Port Elizabeth. 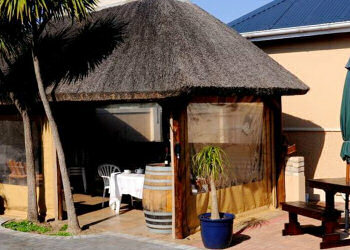 This establishment is ideal for guests looking for a comfortable stopover, close to various facilities and attractions in the area. 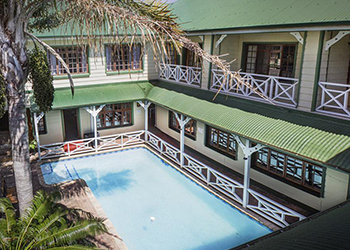 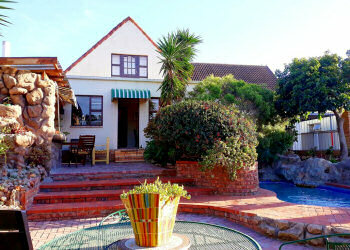 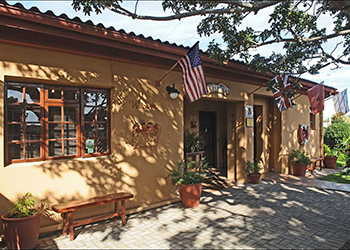 Madiba Bay Guest House is situated in South End, Port Elizabeth. 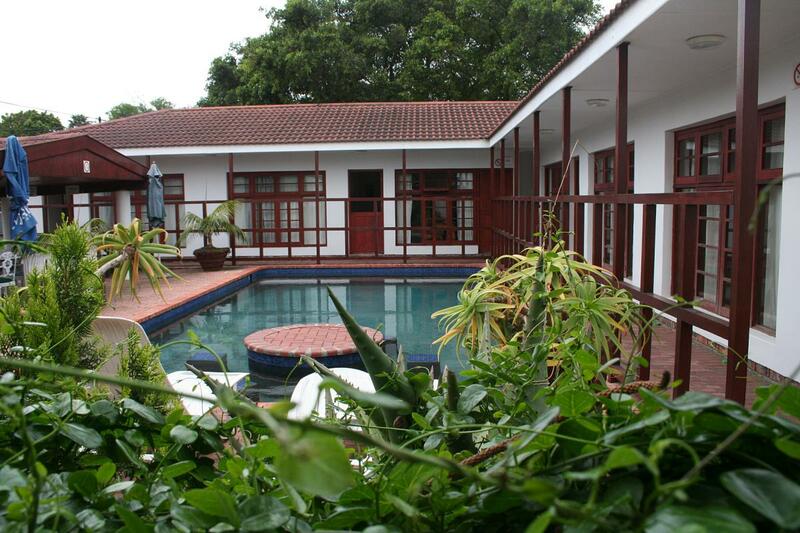 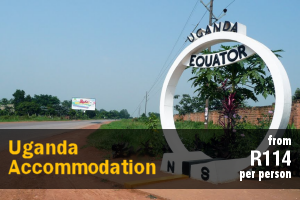 This guest house has 5 tastefully decorated and spacious rooms available. 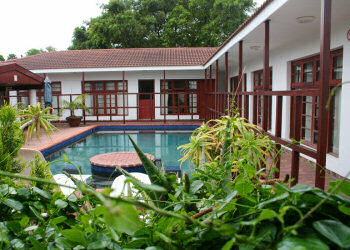 Conferencing facilities are also available on request.